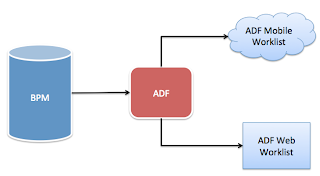 I was blogging about ADF for 7 years already, long period. 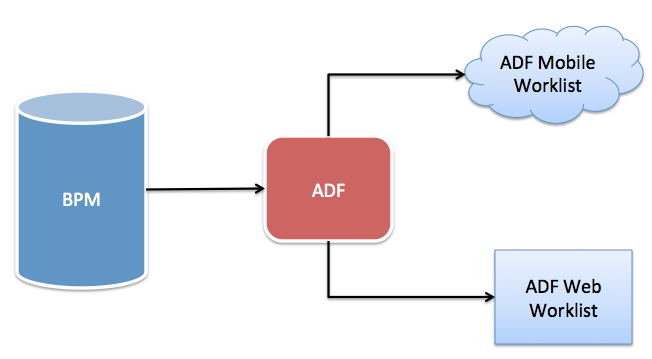 I feel this is a right time to bring it to the next level and have live technical ADF Q&A discussion with blog readers. 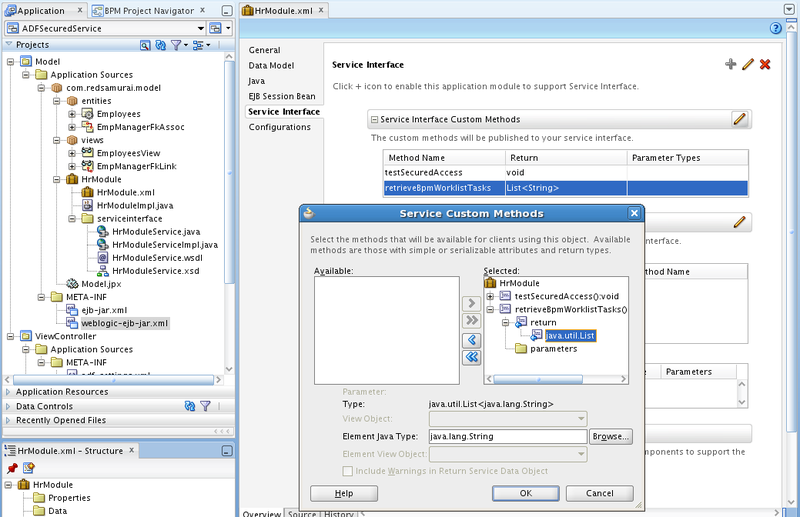 My idea is to organize live ADF call with you - blog readers, we can repeat similar format session later as well - depends how it goes. 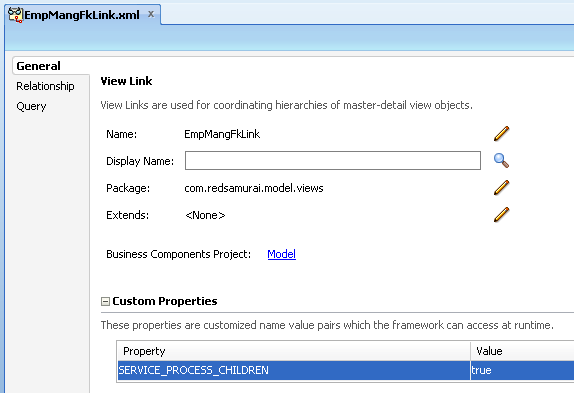 Webinar is scheduled for 2 hours at 7 PM (Central Europe time) on May 14th. 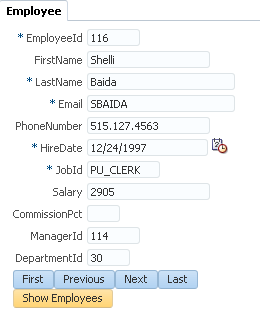 Number of virtual seats is limited, registration is done on first come first serve basis. 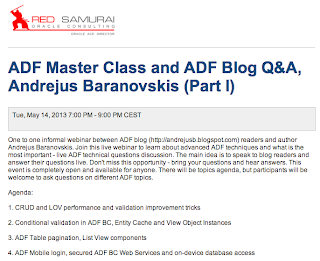 Webinar registration link: ADF Master Class and ADF Blog Q&A, Andrejus Baranovskis (Part I), Tue, May 14, 2013 7:00 PM - 9:00 PM CEST. 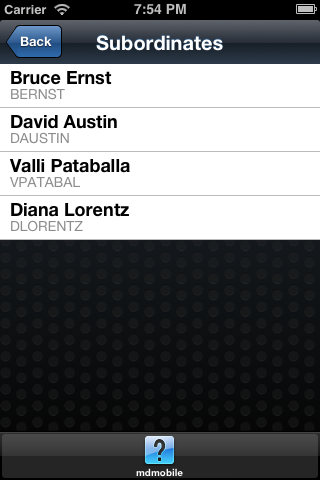 Very excited to speak to you - blog readers, let's meet on May 14th at 7 PM (CET). 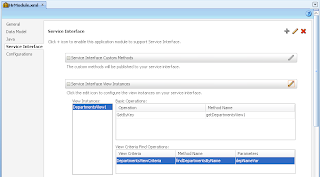 It seems like a bit unclear for the developers if ADF BC Master-Detail relationship can be reused out of the box through ADF BC Web Service in ADF Mobile. 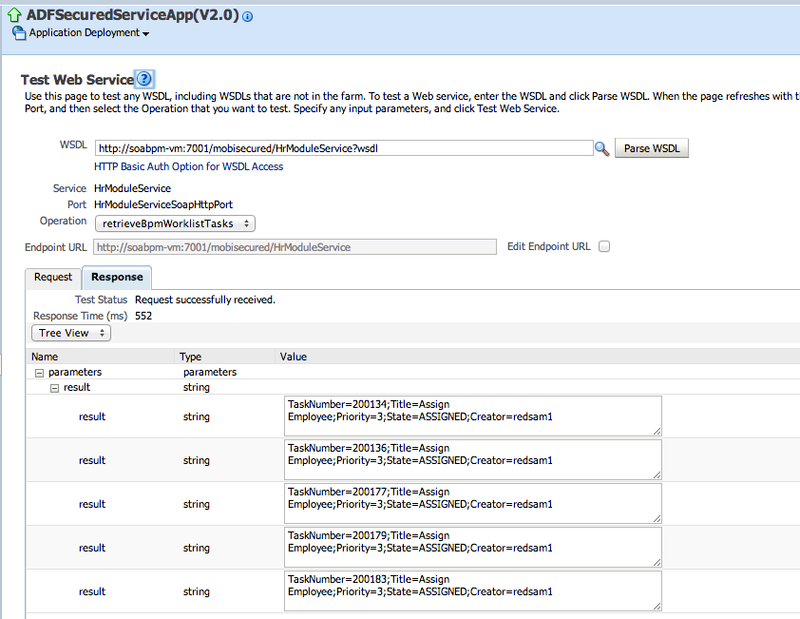 Short answer - yes, it can. 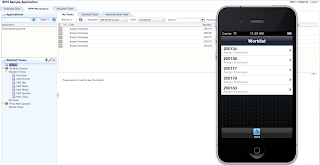 In order to prove this I have developed sample application - second level Master-Detail relationship is exposed through ADF BC Web Service and consumed from ADF Mobile screens. 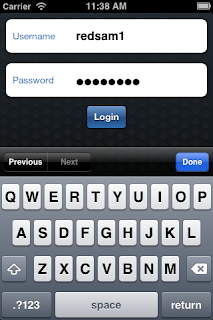 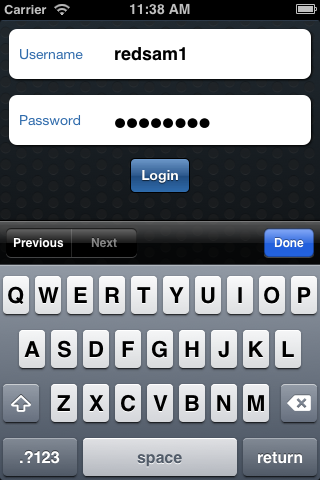 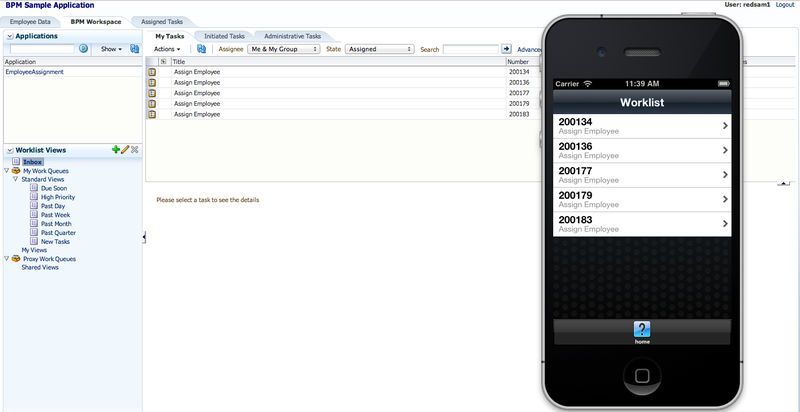 Here you can download adfmdmobilews.zip sample application, it contains both parts - server side and mobile client. 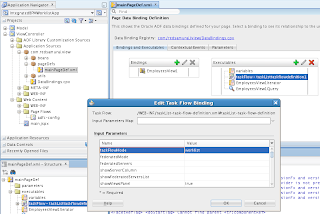 There was a post about new ADF 11g PS6 feature Table Pagination - ADF 11g PS6 - ADF 10g Table Pagination Feature is Back Finally. 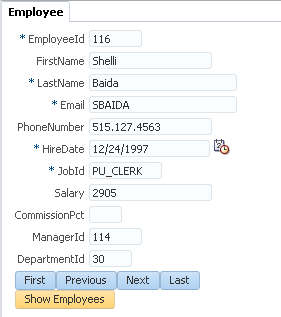 I had a question from the reader in the comments, about displaying selected row from the page range other than the first. 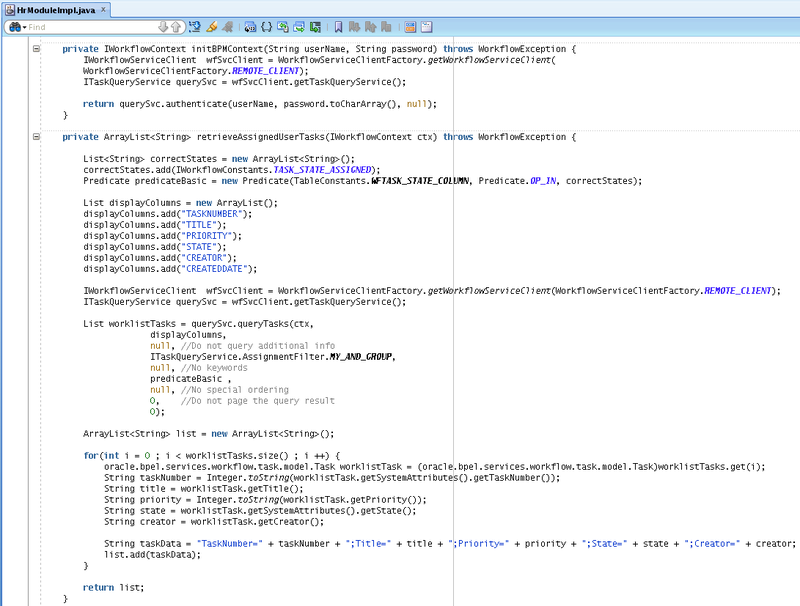 Reader was saying this doesn't work, indeed I tested it with sample application and it doesn't seem to work. 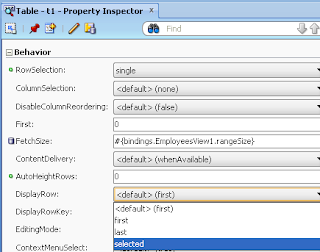 If you plan to implement such use case where display of selected row is important, keep in mind there are related issue in ADF UI table pagination. 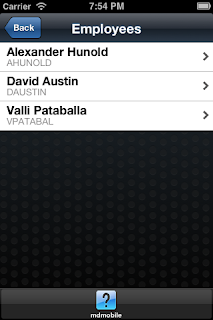 I will describe them below. 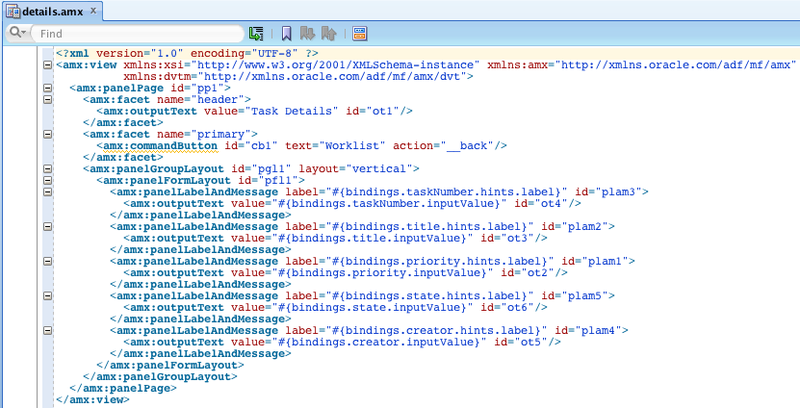 This is what blog reader explains in his comment - current row is not displayed. 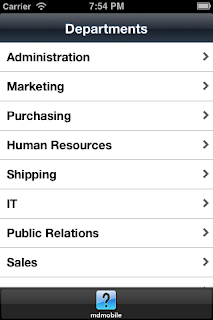 It seems like we can use table pagination only for such use cases, when there is no need to automatically display selected row. 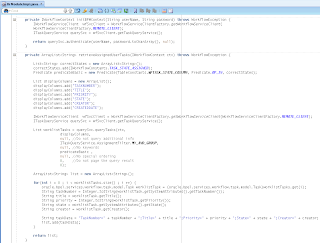 At least until workaround is found. 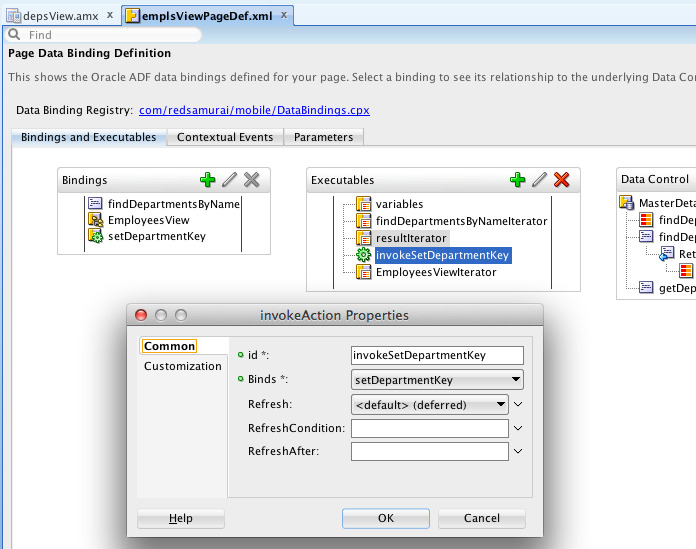 We all know there are no Oracle SOA/BPM available for ADF 11g R2 platform. 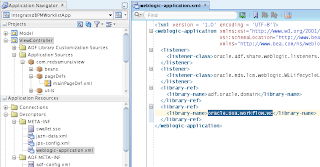 In practice it happens to run both environments in parallel - Oracle SOA/BPM 11g R1 for process applications and ADF 11g R2 for ADF applications. 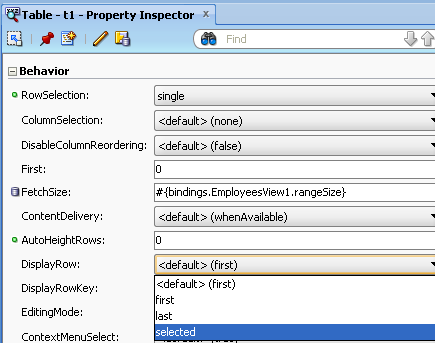 Obvious question in such situations - how to access BPM 11g R1 Worklist application from ADF 11g R2 context? 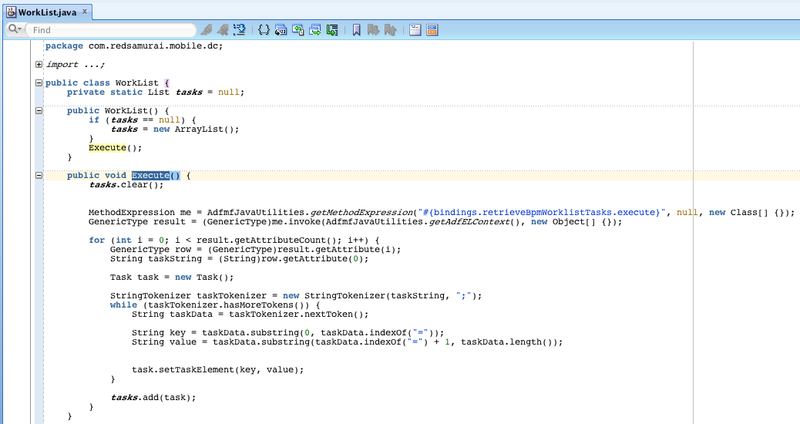 Well, this is possible - I will describe in this post how it can be done with some hacks. 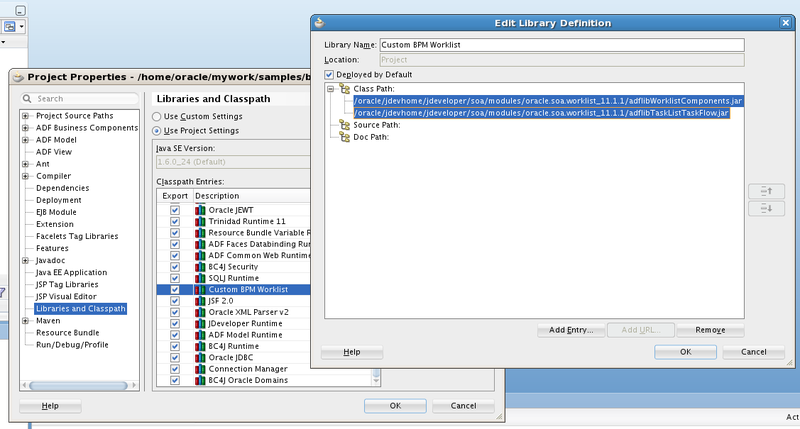 Keep in mind that officially it is not supported to access BPM 11g R1 Worklist from ADF 11g R2 environment, but if there is such requirement it can be achieved. Previously I was explaining how to run BPM 11g R1 Worklist and Human Task on Non-SOA 11g R1 domain - Running Oracle BPM 11g PS5 Worklist Task Flow and Human Task Form on Non-SOA Domain, today we go one step further and use newer ADF version for Non-SOA domain. 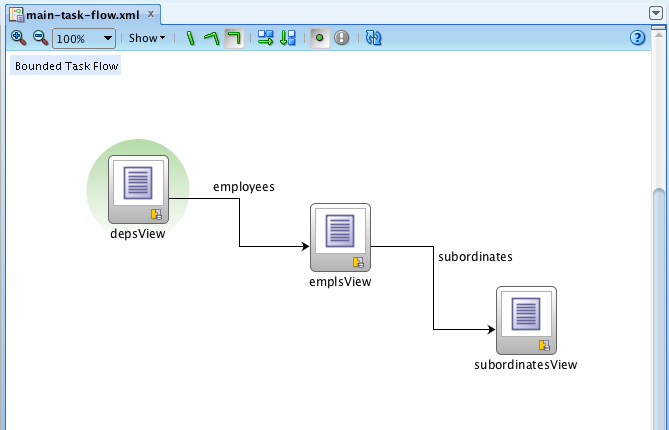 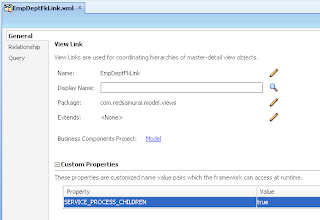 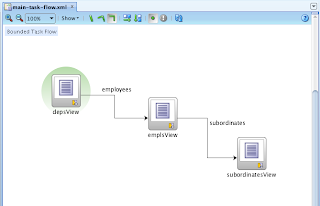 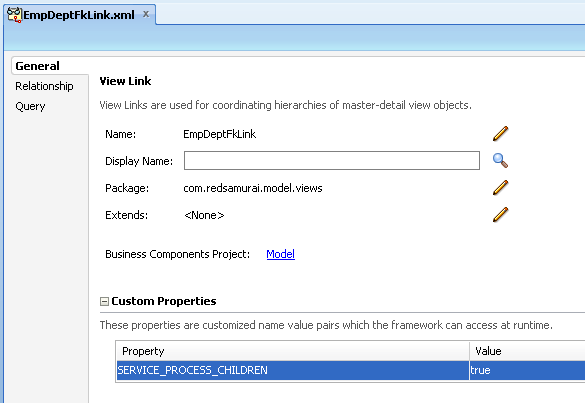 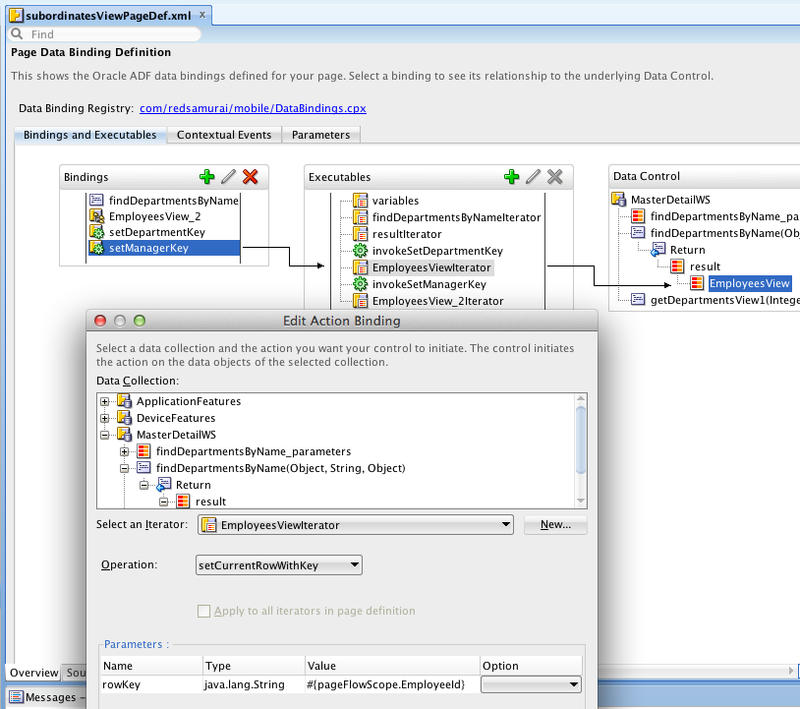 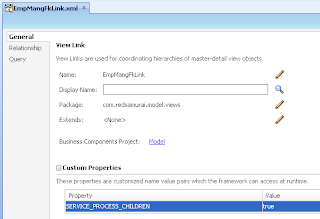 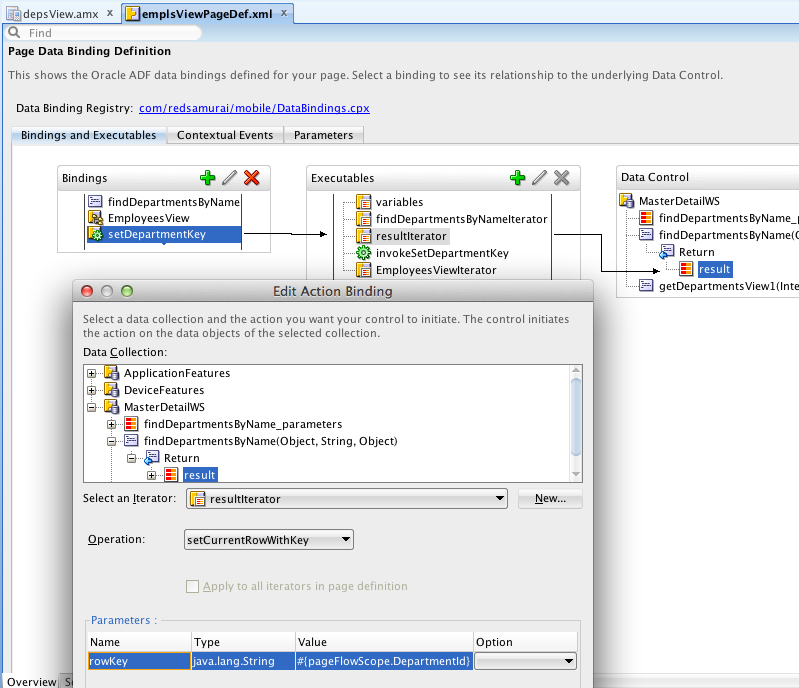 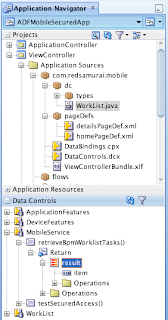 But you should know that BPM Worklist is ADF application and really it can run well in ADF 11g R2 context. 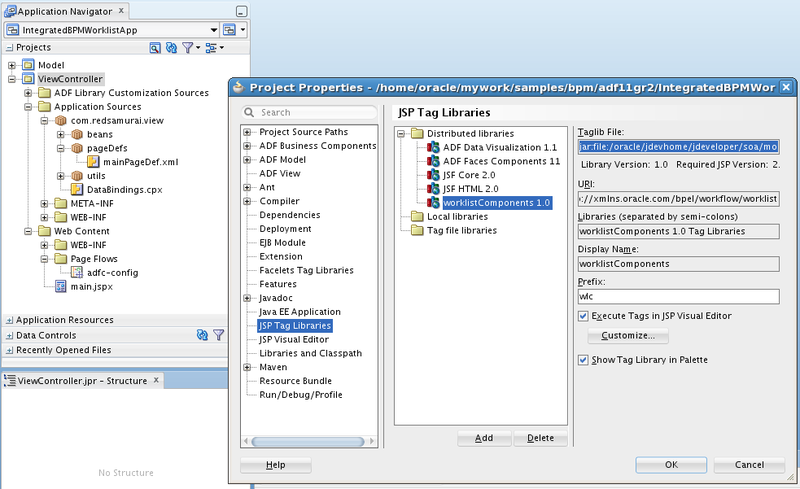 There are no SOA/BPM libraries for ADF 11g R2 installation, but this is not the issue - we can add and reference SOA/BPM libraries from different 11g R1 domain. 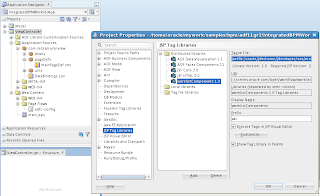 There is no need to install complete SOA/BPM 11g R1 domain on that machine where ADF 11g R2 runs - you can copy SOA/BPM libraries package only. 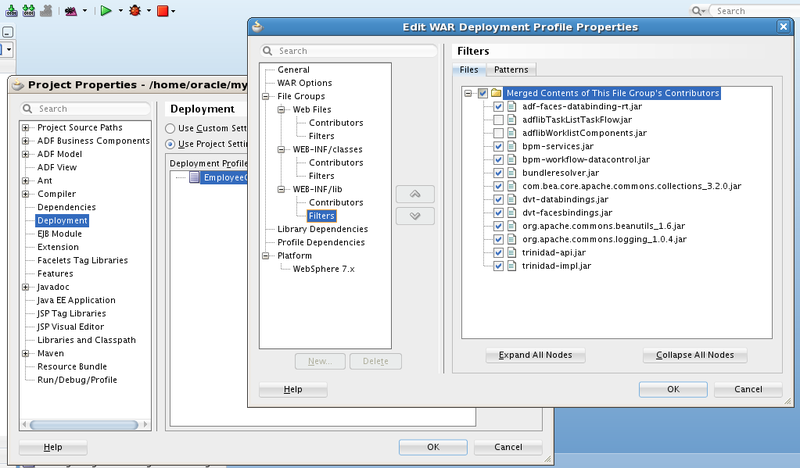 Usually we don't want to deploy and run ADF related applications on the same domain where SOA/BPM is installed. 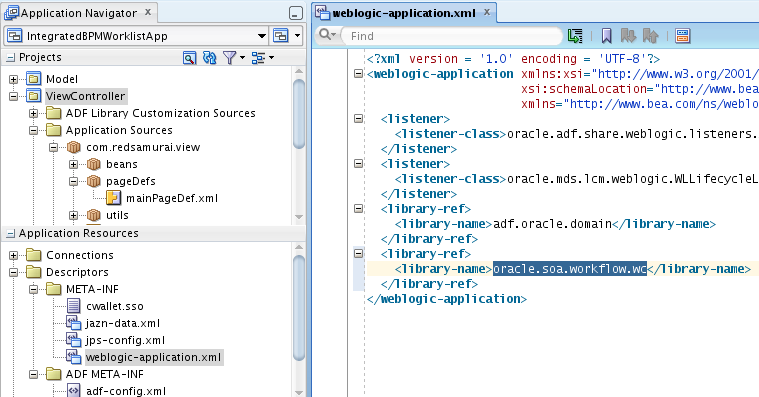 Often ADF and SOA/BPM development is out of synch, this is when we need to make different BPM/SOA and ADF versions talk together. 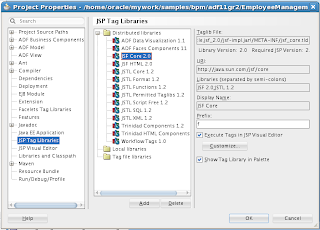 Here you can download sample application for today post - adf11gr2_bpm.zip. 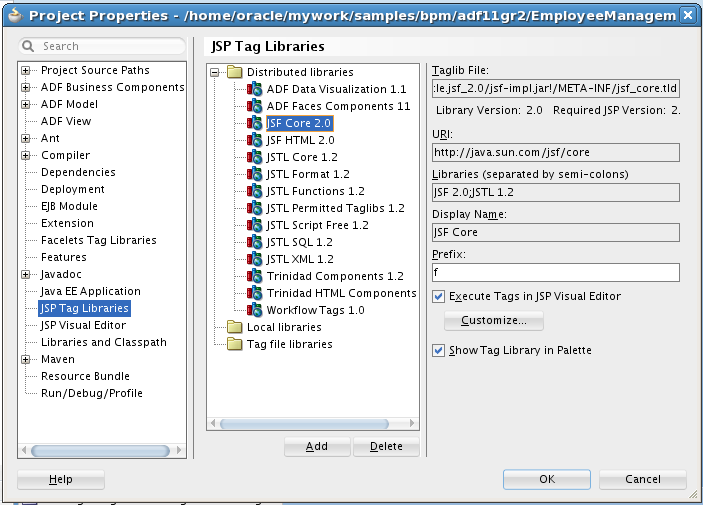 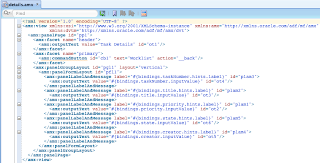 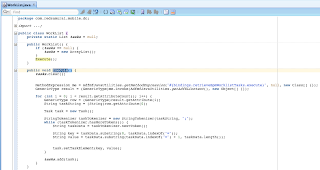 This sample is based on two JDeveloper applications. 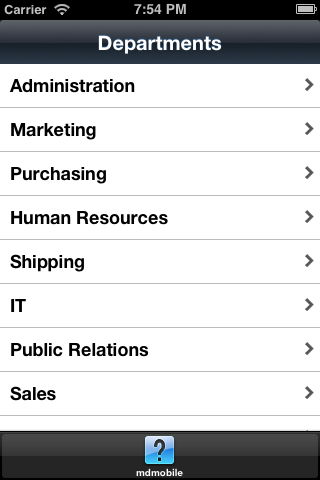 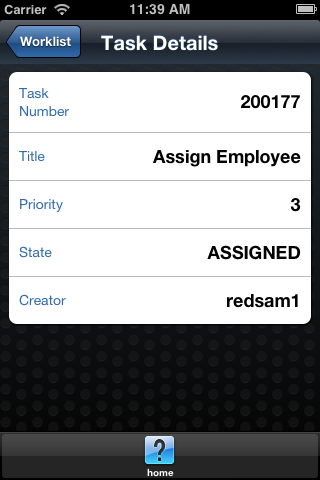 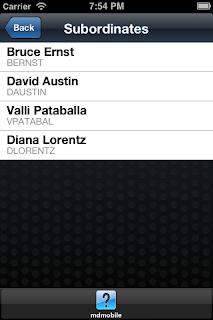 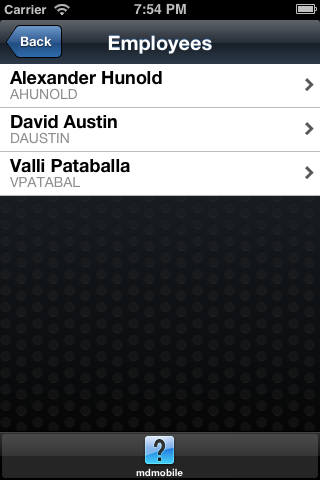 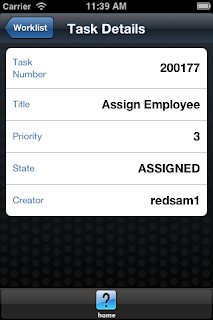 IntegratedBPMWorklistApp - ADF 11g R2 application with integrated ADF 11g R1 BPM Worklist. 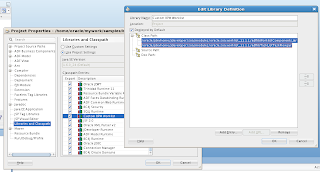 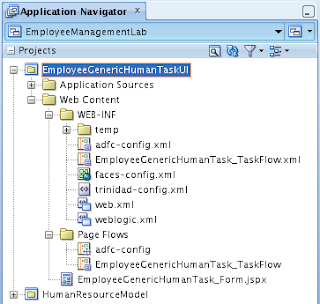 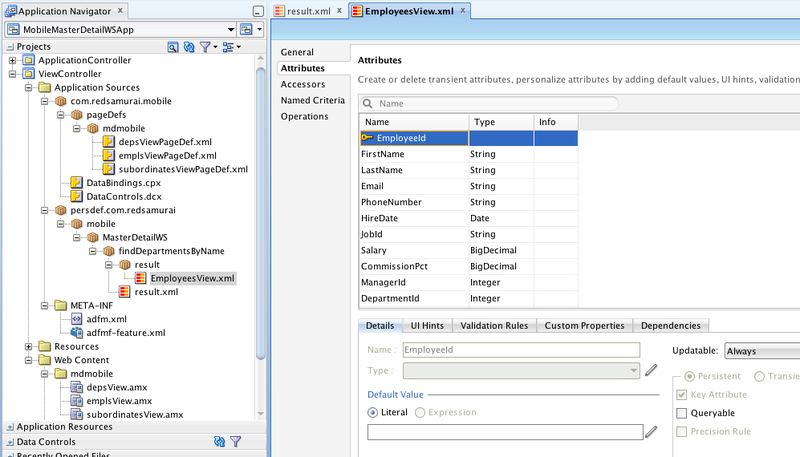 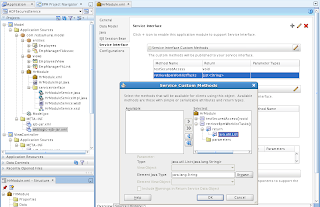 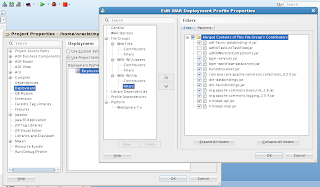 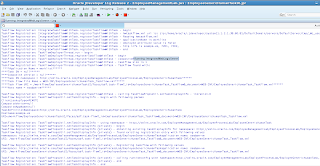 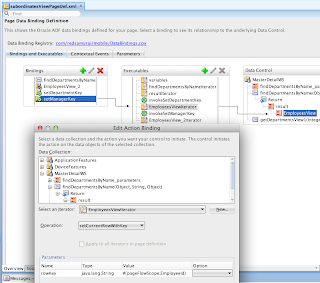 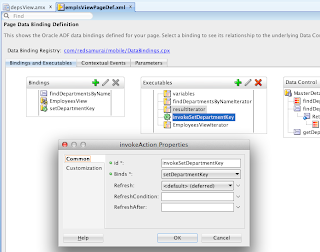 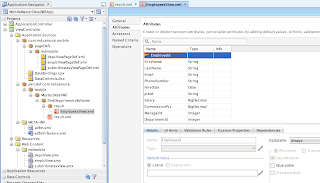 EmployeeManagementLab - ADF 11g R1 Human Task ADF UI migrated to ADF 11g R2. 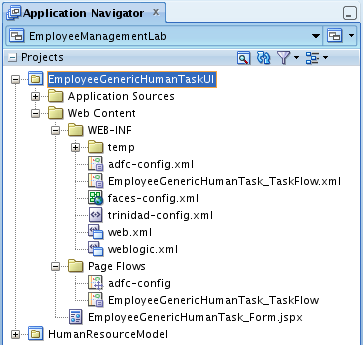 BPM process - EmployeeManagement you can download from my previous post - Generic ADF 11g Human Task Handler Concept for Oracle BPM. 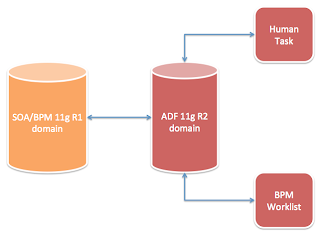 BPM process is deployed on SOA/BPM 11g R1 domain. 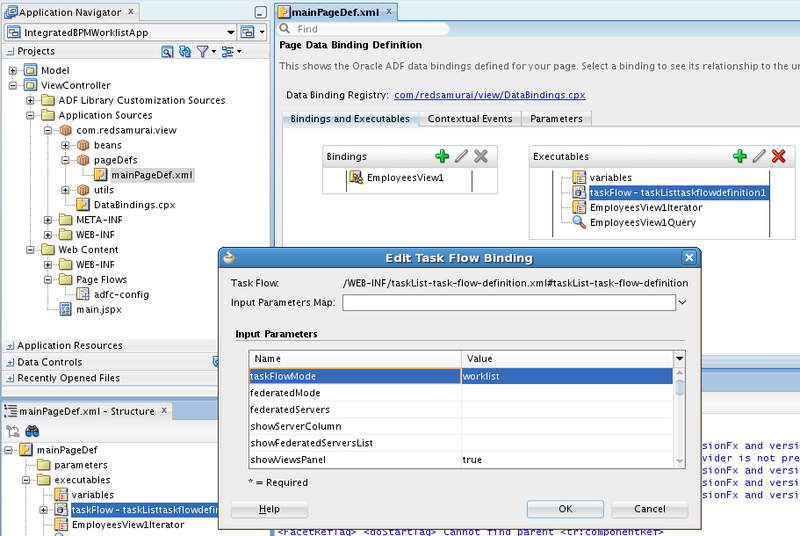 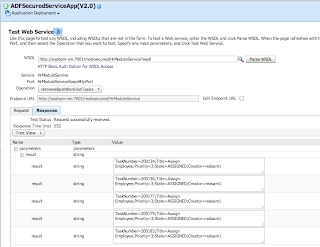 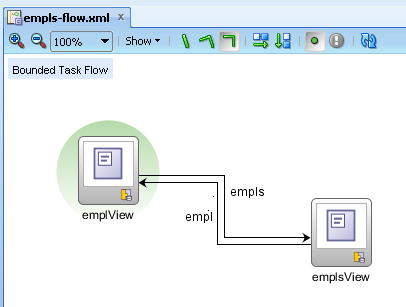 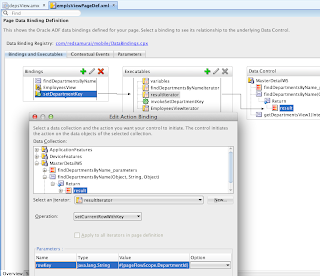 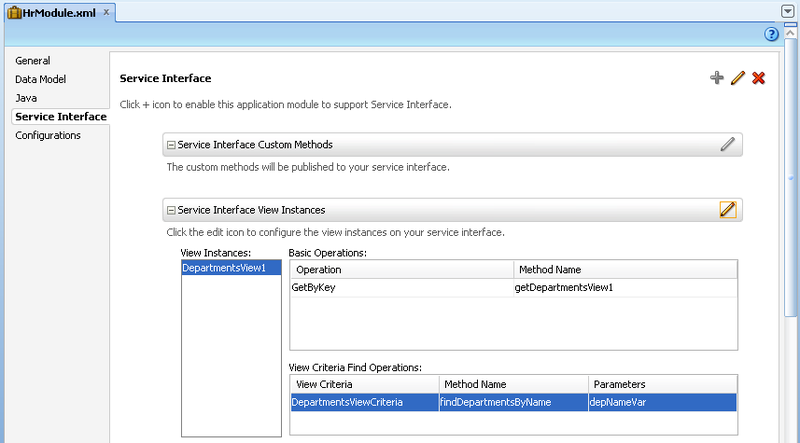 Custom ADF application includes BPM Worklist ADF 11g R1 task flow and runs on ADF 11g R2 domain. 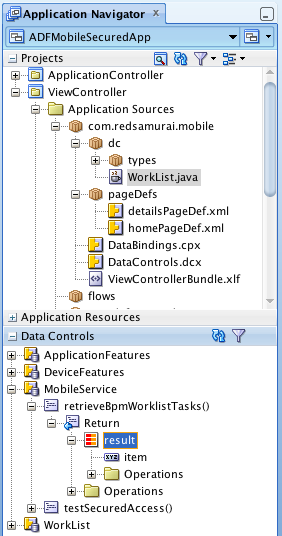 Ok, we are done with BPM Worklist part. 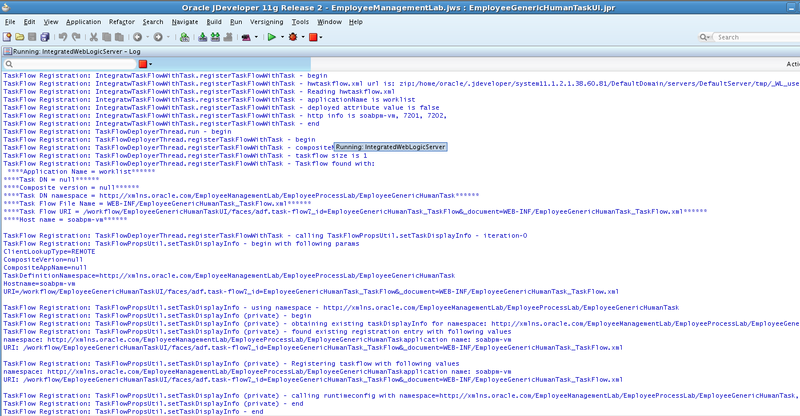 Configuring ADF 11g R2 environment to run BPM Worklist from 11g R1 is not an easy task, but is doable based on my hacking experiment.